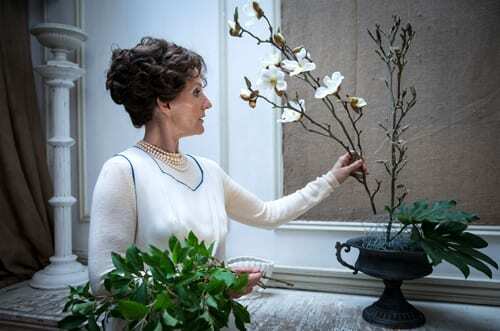 Today, I wanted to let you know about a new play from Anton Burge which looks at the life of iconic floral designer Constance Spry (1886–1960). It’s called ‘Storm in a Flower Vase’. 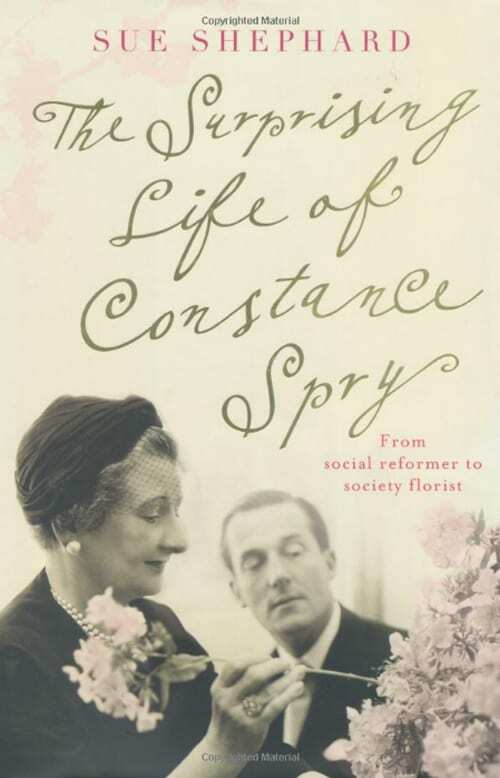 And it takes its inspiration from the book, ‘The Surprising Life of Constance Spry’ by Sue Shephard. 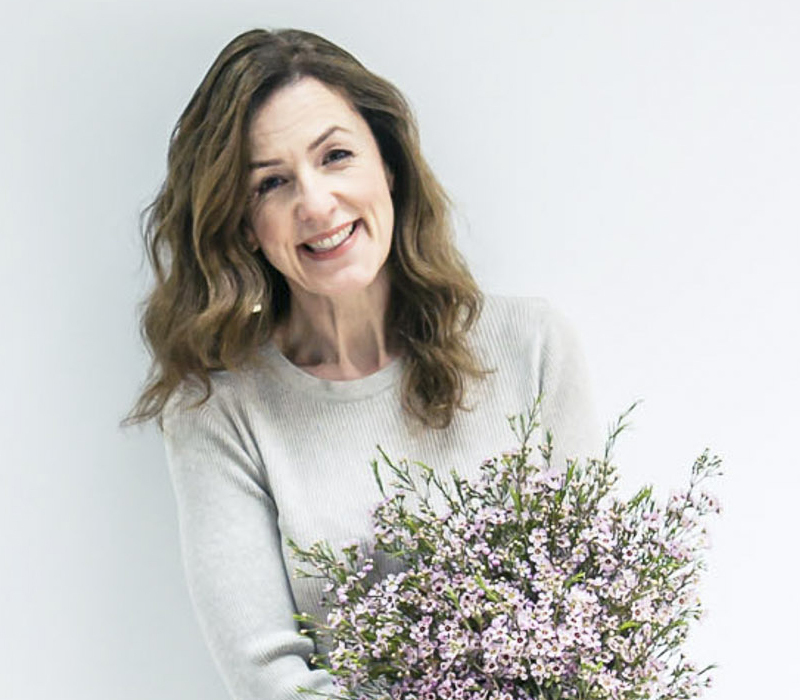 Constance is best known as a floral designer and cookery writer. She was the high society florist of choice, designing floral displays for royal weddings and for the Queen’s coronation, as well as creating the iconic dish ‘Coronation Chicken’. She once created a window display of scarlet roses and red kale leaves for a Bond Street perfumery that attracted crowds so enormous that the police were summoned to move on the traffic. Penny Downie plays Constance, with a cast that includes Carolyn Backhouse, Sally George, Sheila Ruskin, Carol Royle and Christopher Ravenscroft. ‘Storm in a Flower Vase’ opens on Friday, 13th September and runs until Saturday, 12th October at the Arts Theatre in London. There is a special ‘Floral Day Package’ on Sat 21 Sept, Sat 28 Sept and Sat 5 Oct, which can be booked via the Arts Theatre website. 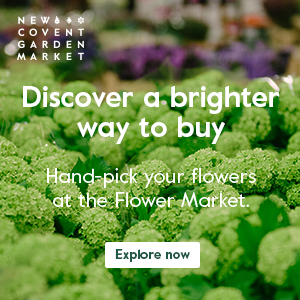 It includes a two hour Floral Workshop with award-winning florist Mig Kimpton. I’m very much looking forward to seeing the play and learning more about this pioneering lady! You’re very welcome Belinda…I’m well thank you :-). What a lovely treat for you and Freya. Hope you have a wonderful time!